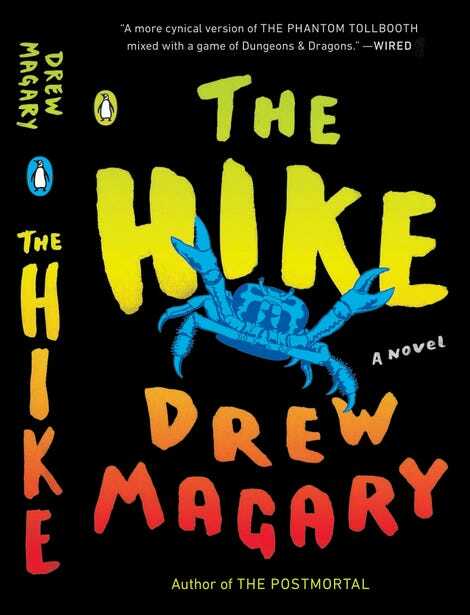 Last year the good folks at Penguin sent me out on a book tour to promote The Hike, and now they’re sending me back out on the road once more to whore out the paperback for cheapskates. If you don’t see your city on that list, by all means go yell at the @VikingBooks Twitter feed and tell them you DEMAND they fly me to your town and put me up in a nice hotel in order to sell a few dozen books. THE MATH WORKS OUT.